Remember that backdoor incident involving Kourtney Kardashian's ex Younes Bendjima and a club employee in 2018. As it stands, Drake's legal team are doing everything in their power to clear his name, because if you'll recall, he and Odell Beckham Jr. were spotted within Younes Bendjima's entourage when the altercation went down. Incidentally, Drake and Odell Beckham were both included in the lawsuit, because according to the employee, a bodyguard they jointly hired added his punching power to Younes' attack. After consulting reloading the surveillance footage several times over, Drake's legal team has come to the conclusion that Bennett McBride Sipes (the employee) is misinformed when it comes to the ins and outs of the attack. According to Drake's lawyers, the bodyguard in question wasn't even remotely involved in the attack - which begs the question: how could TMZ possibly play bandulo on our minds, with video evidence to back their claims. 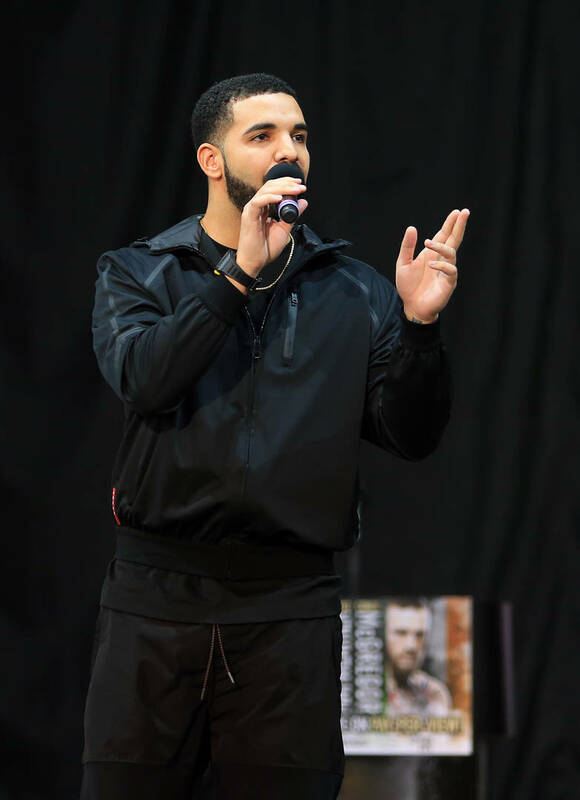 "First and foremost, there can be no legitimate dispute that my client was not involved in the alleged ‘attack’ that is the subject of Plaintiff's Complaint," Drake's head attorney relayed to Sipes' team, in the hopes of quashing the case "Indeed, the security video footage and screenshots from said video, which are incorporated into the complaint, unequivocally show that neither my client nor any member of his security team ever came into physical contact with Mr. Sipes." Drake's legal team also publicly stated that Sipes' claims are unfounded because the bodyguard(s) were only tasked with protecting the pack, and only under extreme measures, were they to exert themselves in a violent manner. As his memory serves him, neither he or his riding partner Odell Beckham Jr. ordered any of the henchmen to pounce on the helpless employee. See for yourself, in the footage I provided up above.